SharePoint, Office 365 or a Hybrid Deployment? New releases of SharePoint used to involve only one key decision: when do we upgrade? Now, organizations have to decide not only when to upgrade, but where: Will your organization be best served by a 100 percent on-premises Sharepoint, a 100 percent cloud deployment, or a hybrid of the two? 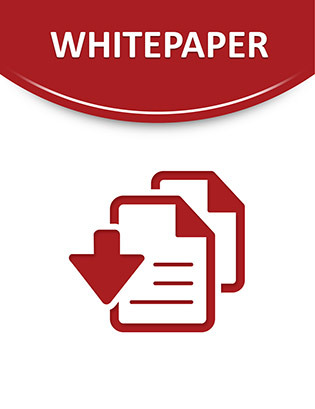 Explore this white paper to learn how you can make the right choice for your organization. Inside are details of key criteria to consider, from security concerns to business intelligence needs. It also explores a number of real-world business scenarios to show how your organization’s history with SharePoint and its current and future business needs will affect your choice of on-premises SharePoint, Office 365, or a hybrid deployment. Read on to learn more.